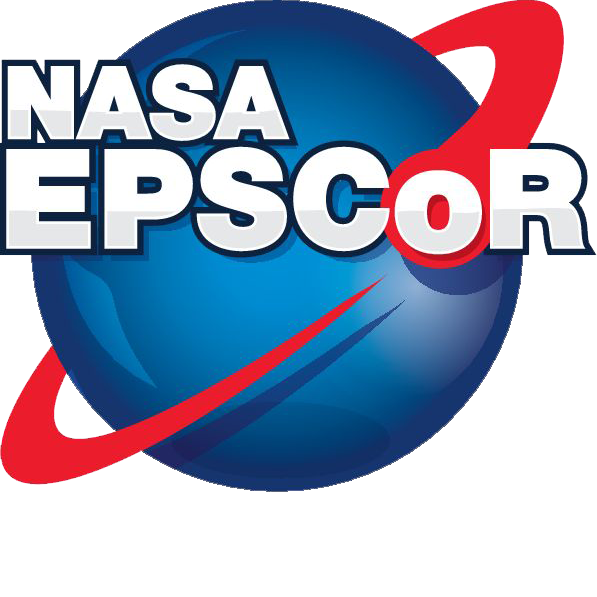 The New Mexico Established Program to Stimulate Competitive Research (NM NASA EPSCoR) Research Infrastructure Development (RID) is designed to provide seed funding to faculty who are conducting research that aligns with NASA Mission Directorates and NASA Field Centers. The purpose of this program is to provide funding to develop competitive research and technology projects and programs for the solution of scientific and technical problems of importance to NASA. The participation by minorities, women, and persons with disabilities is strongly encouraged. This is a one-time award. Copyright © 2019 NM Space Grant All Right Reserved.